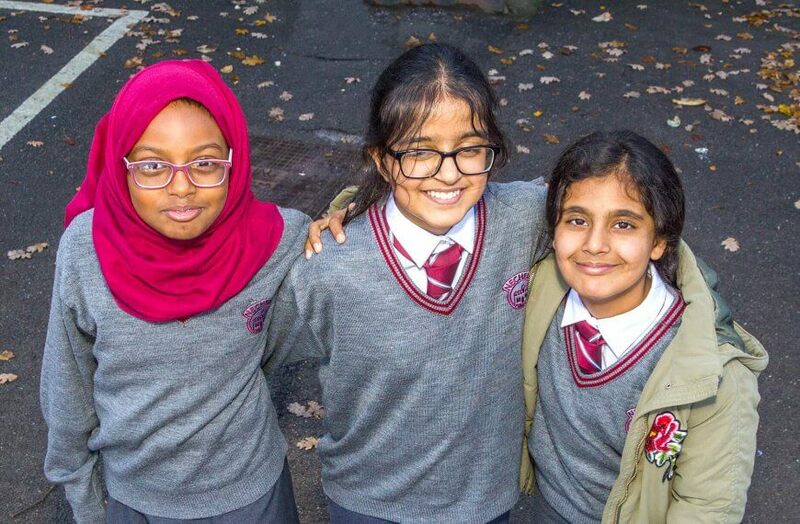 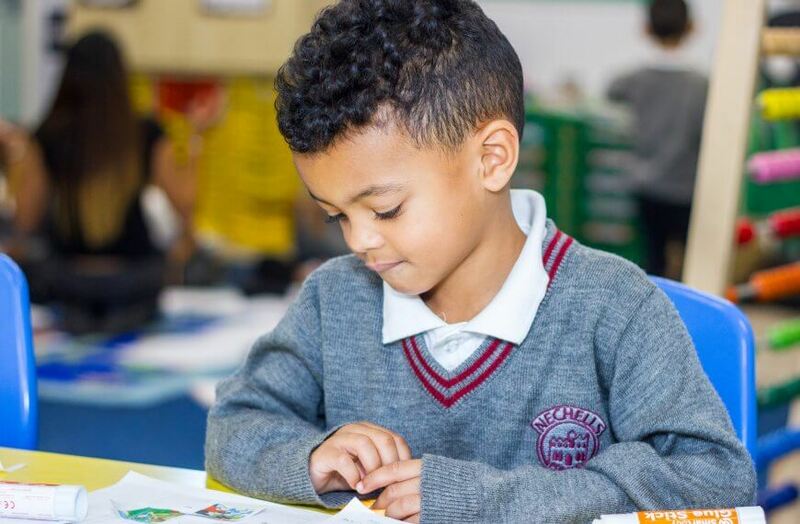 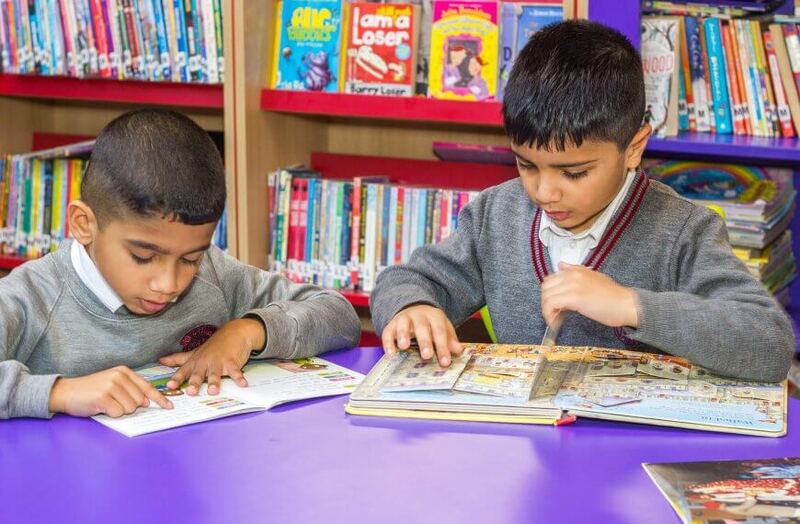 At Nechells Primary E-ACT Academy we believe in providing the learning opportunities for all of our children to learn in a safe environment which will enable them to flourish and be successful in their later education and life. 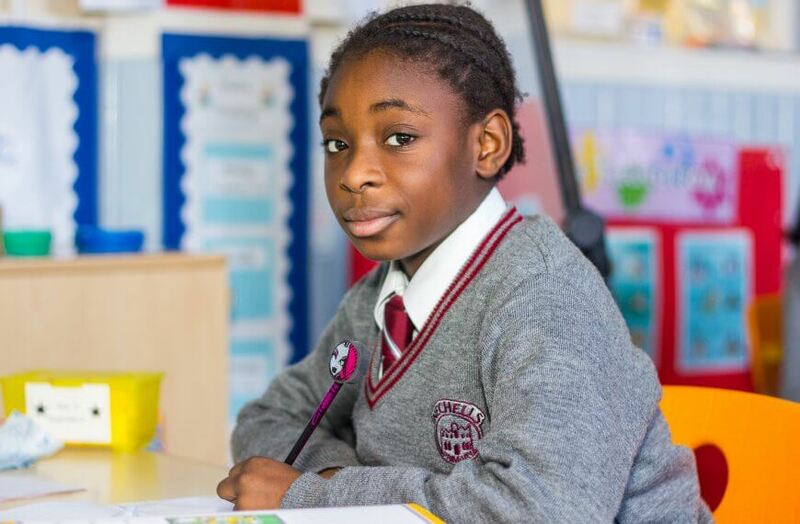 If you have concerns about your child’s progress we would welcome a personal conversation to listen to your concerns. 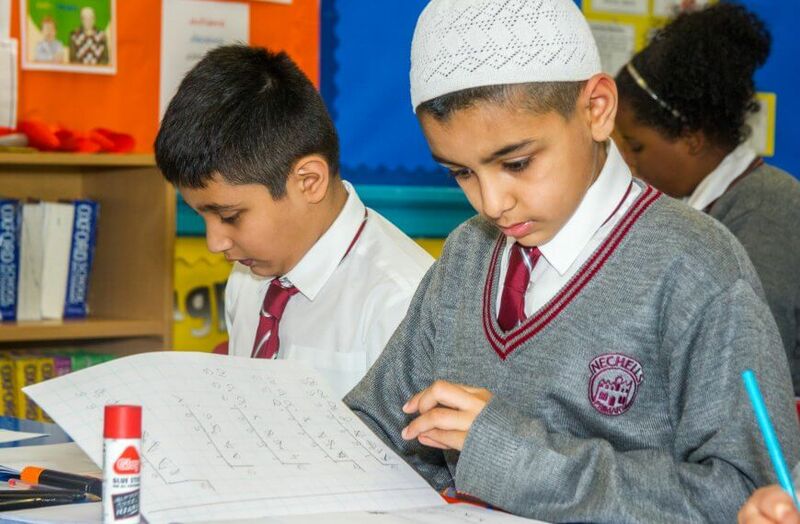 Ideally, you can contact the individual class teacher. 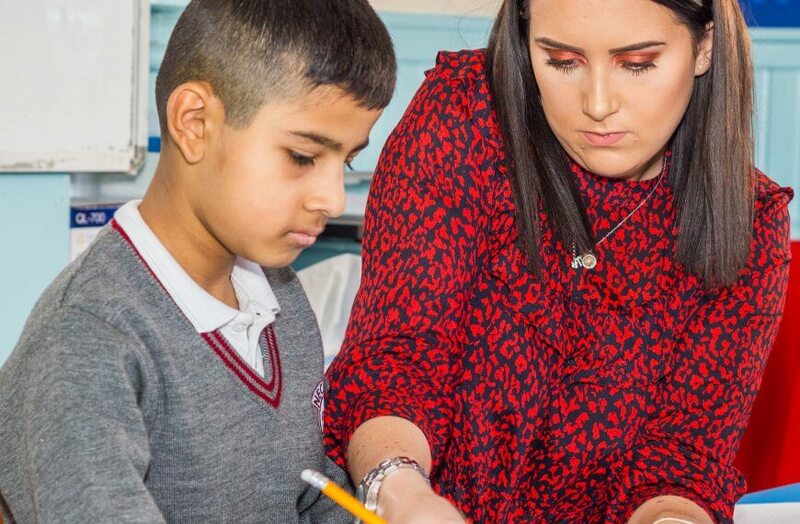 If you are not happy that the concerns are being managed and that your child is still not making progress you should speak to the SENCO or Senior Lead Inclusion.